Wow!!!! 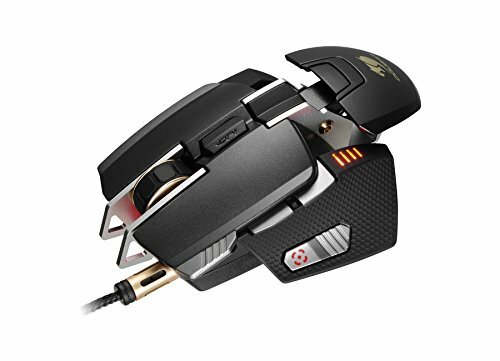 Amazing mouse, looks good, well placed buttons, enough buttons to be useful in every game but not too many that it becomes a pain to deal with. Its heavy and feels really sturdy. 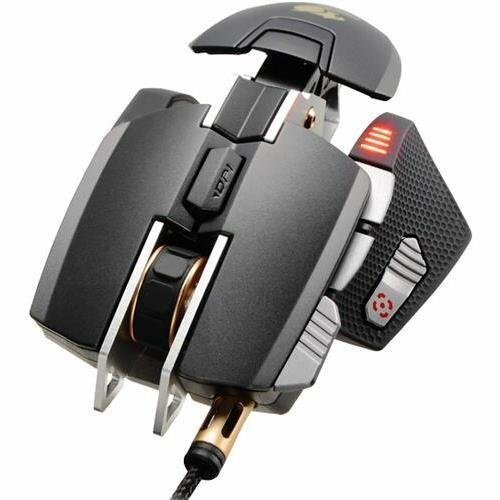 It is like mad catz in looks and like Razer or Corsair in build quality. Defintiely recommended. Before I stumbled like a drunk into a coffee table in a dark room onto a YouTube video review of this mouse I had no idea Cougar even existed or that they made such quality gaming peripherals. 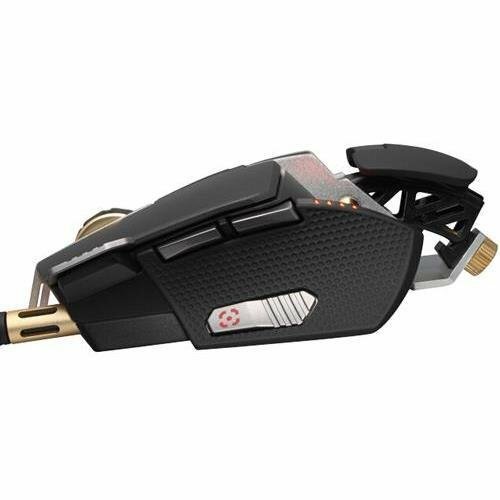 This is a high quality mouse but you'd never know it existed given the amount of Corsair and Logitech fetishists that are out there. Which is a shame, because this beats the *** off pretty much everything else at the £45-50 price point. 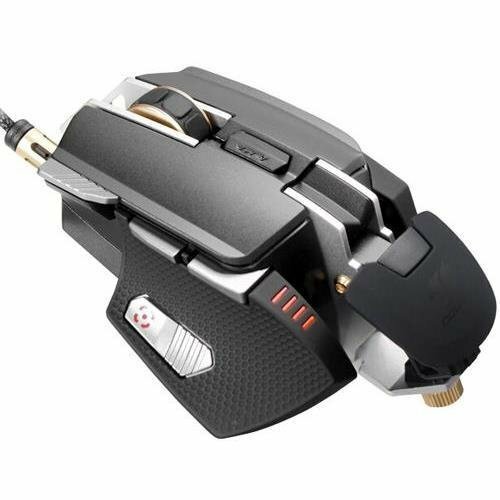 The mouse itself has an aluminium frame which makes it feel very sturdy indeed. It has enough buttons to be of use to any normal gamer (MOBA/MMO player excluded) while not so many that it gets annoying. The software suite used to program it is easy to use and unitive. It comes with 4 removable weighs so you can fine tune your specific mass I suppose and two palm rests which mount on a small subframe which can be inclined or reclined at one's leisure for a better fit. Three DPI settings at the touch of a button from grandma walking up the stairs to 720 no-scope on coke, these can also be tuned to specific DPI in the software. 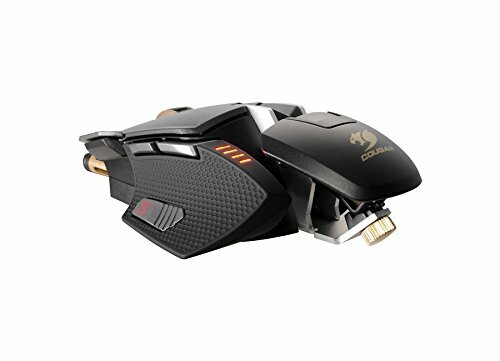 The mouse comes in various designs if you shop around and has a single RGB light in the front for a bit of style. Overall, top mouse. Excellently made, great software, very competitive pricing. Take that Corsair!